It seems like for the past decade, news organizations have been saying we’re on the verge of a podcast revolution. And while news headlines are of course exaggerating things out of proportion, the truth is podcasts have been continuously gaining momentum and widespread acceptance over time. In just a few short years we’ve seen powerful networks like Radiotopia and Gimlet pop up, podcasting get its first viral hit with Serial, and the advent of professional-quality gear made specifically for podcasters. Before, when a USB microphone was marketed as “for podcasting” it meant it was usually made of flimsy plastic, designed exclusively for vocals, and could hardly handle even that. The aptly named Neat Microphones come on the heels of a recent NPR interview in which Gibson CEO Henry Juszkiewicz said the company understands how crucial it is to bring the same level of quality they’re known for in guitars to more pro audio and recording-oriented products. And that’s exactly what Gibson has done with Neat Microphones. As some of you might already know, we’ve reviewed two of the Neat USB Microphones on zZounds, and we’ve hosted a shootout between two Neat condensers and two Blue condensers, but we wanted to take this opportunity to showcase how versatile both the BumbleBee and BeeCaster USB microphones are with some audio samples we recorded here in our office. 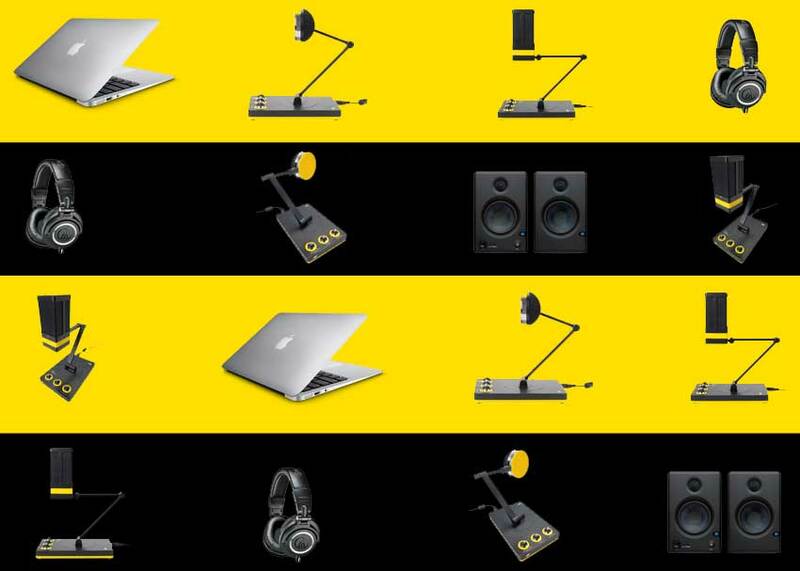 Hear the Neat BumbleBee and BeeCaster USB microphones for yourself in the above clips and let us know what you think!